This Special Issue call for papers aims to canvas the dimensions of informal housing, particularly as it manifests in cities and regions of the global north, where the veneer of ‘formal’ (planned, regulated, authorised) urban development and housing markets (home purchase or rental contracts) render informal housing practices largely invisible. Within these contexts, informal housing typically means accommodation that contravenes existing planning, building, or tenancy rules, or offers residents few protections within these rules. Examples include unauthorised or illegally constructed dwellings, as well as informal rental agreements, including share housing and room rentals. As highlighted by recent work in the US (Durst and Wegmann, 2017), informal production can represent a significant, but unacknowledged, contribution to new housing supply. Although significant risks arise from substandard accommodation, the informal housing sector also includes potentially beneficial responses to housing need, beyond prevailing models of private or public housing provision. Traditional examples include squatting and cooperative housing, while emerging approaches may include deliberative and self-organised residential developments or the precarious practice of ‘property guardianship’. 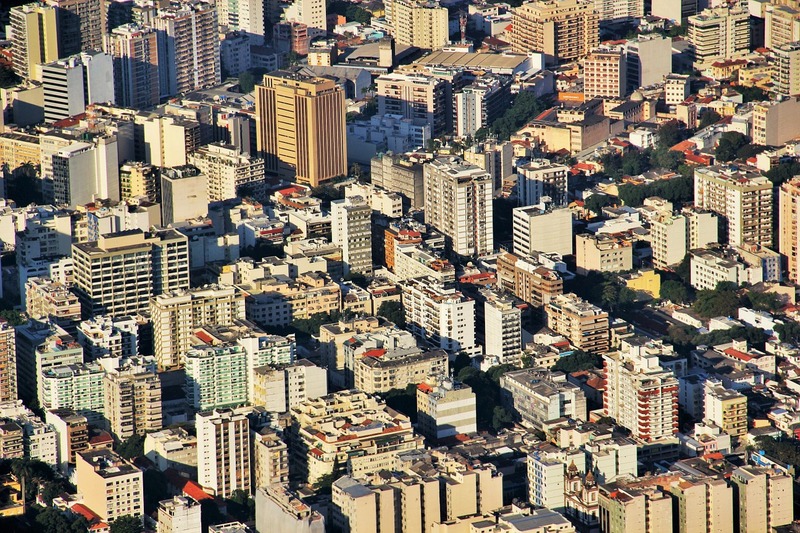 Some jurisdictions have amended urban planning rules to legitimise or encourage flexible and informal housing typologies such as secondary dwellings or micro apartments, as a form of affordable rental supply, although the outcomes of these efforts, particularly for low income occupants, remain unclear. Despite a burgeoning interest in urban informality more widely (AlSayyad and Roy, 2003; Devlin, 2018; Harris, 2018), and growing recognition that modes of informality exist across both the global north and south (Roy, 2005), research on the processes and markets of informal housing production and tenure remains limited. Yet global economic change, welfare reform, and consequent unmet demand for low cost housing, mean that dependence on informal, unauthorised, and substandard forms of housing will only grow. Informal housing therefore is a research and practice priority. Finally we welcome papers which consider the political dimensions of informal housing production and regulation, or theoretical insights as to the relationships between informal housing and wider processes of globalisation and neoliberalism as they affect cities and urban policy making. Papers may draw on data for a particular city or use a comparative case study approach, but findings should be generalisable so as to inform housing research and policy more widely. Proposals should include an abstract (up to 450 words) covering the specific issues and research questions addressed, data sources, methodological approach, limitations, and key findings. Proposals should also include up to 5 key words, short author bios, and contact details. Final papers will undergo double blind peer review before being accepted for publication in International Journal of Housing Policy. If you would like to contribute to this special issue, please provide a 450 word abstract and short bio to nicole.gurran@sydney.edu.au by 29 March 2019. Full papers will be due on 30 August 2019. AlSayyad, N., & Roy, A. (2003). Urban informality: Transnational perspectives from the middle East, Latin America, and South Asia: Lexington Books. Devlin, R. T. (2018). “Asking ‘Third World questions’ of First World informality: Using Southern theory to parse needs from desires in an analysis of informal urbanism of the global North.” Planning Theory 17(4): 568-587. Durst, N. J., & Wegmann, J. (2017). Informal Housing in the United States. International Journal of Urban and Regional Research, 41(2), pp. 282-297. Roy, A. (2005). Urban informality – Toward an epistemology of planning. Journal of the American Planning Association, 71(2), pp. 147-158.